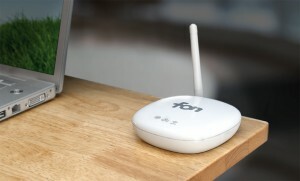 Looking users are angry on Fon for showing new products and stopping to support old buggy 2.0n routers. Martin’s blog post is an absolute HOOT to read. The angry, cheated Fonero Community descended upon him, demanding action, and his response was to literally cry and attempt to make Foneros feel guilty that his skeleton staff is overworked. Sorry Martin, that’s not our fault!